One way to pass away time is to look at the different viral travel videos posted online. To match the stunning photos and videos, there is usually a dramatic scene with an impressive musical score. It's like an open invitation for us to travel. 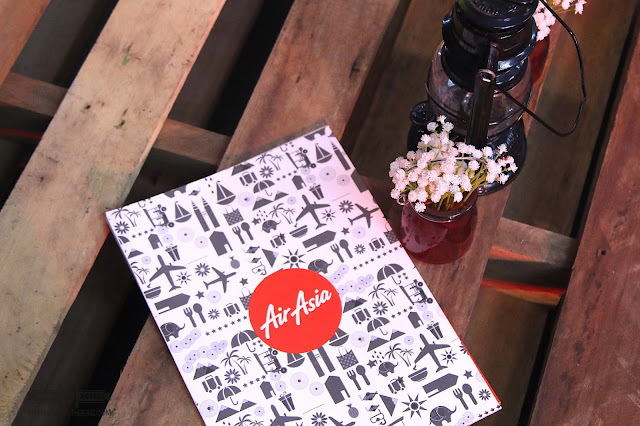 To encourage us more, the Air Asia Create Camp was formed. 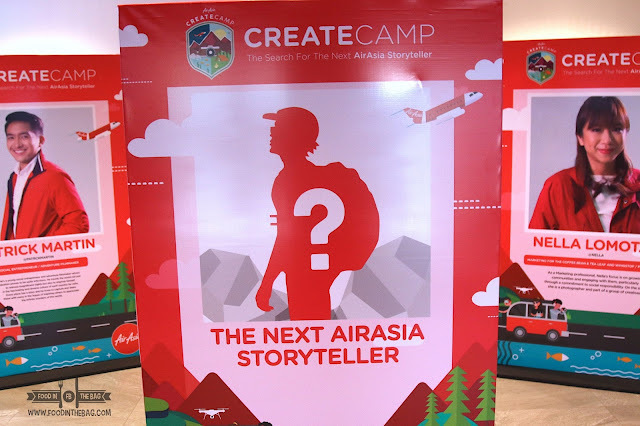 At AIR ASIA CREATE CAMP, they looked for the people with the raw talent to make them into the next AIRASIA STORYTELLER. 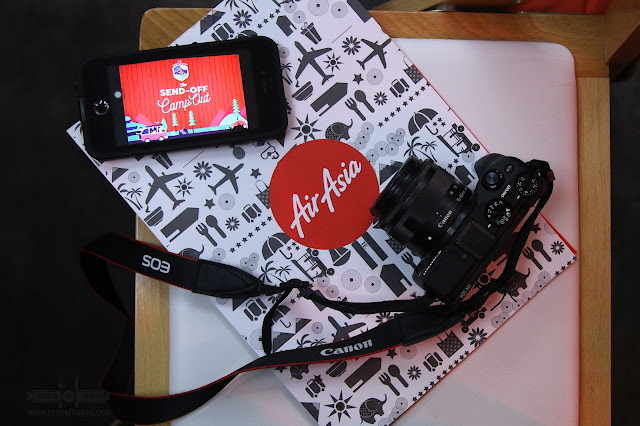 Since AirAsia has been named as the World's Best Low-Cost Airline for the 9th consecutive year, it's just fitting for them to give back and develop the talent of these young travelers to create that next viral video. Just a couple of days ago, AIR ASIA PHILIPPINES finally announced the 5 finalist of the CREATECAMP. 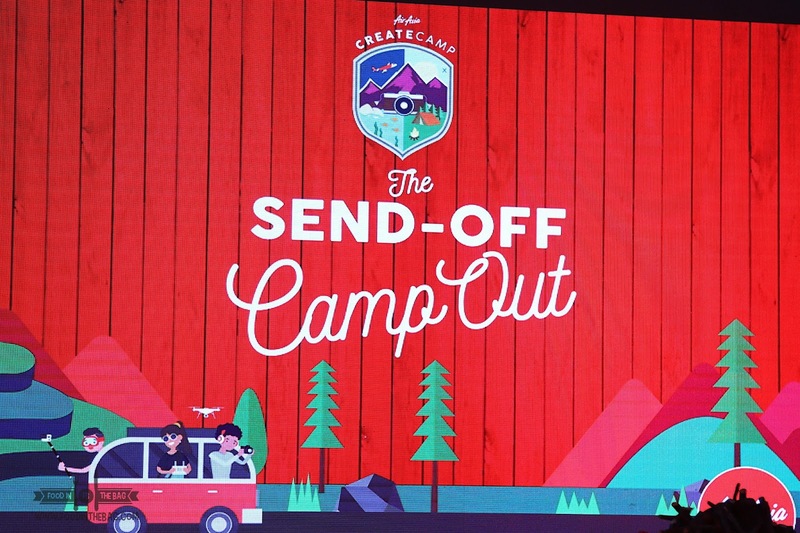 Aside from the obvious bragging rights, the winner of this camp would have Php 1,000,000 worth of flights, Apple Macbook Pro 13", Nikon D6500 Camera, and a 3days/2nights accommodation at Amorita Resort Bohol. 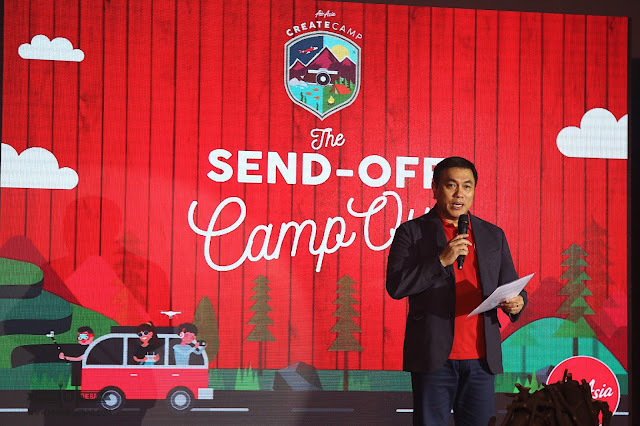 The send-off was headed by no less than the CEO of AIRASIA PHILIPPINES, Capt. Dexter Comendador. 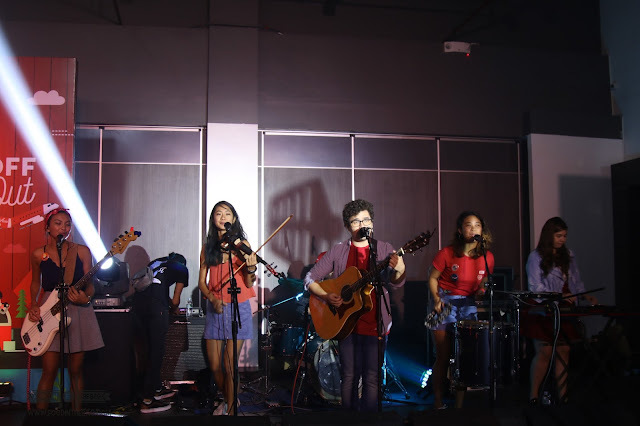 After his speech, videos upon videos were shown on stage together with the RANSOM COLLECTIVE playing different songs to accompany them. Finally, the participants were named. They are: Paolo Garrido, Raymundo Baguilat, Beatrice Paragas, Angela Cara Durano, and John Paul Saluba. 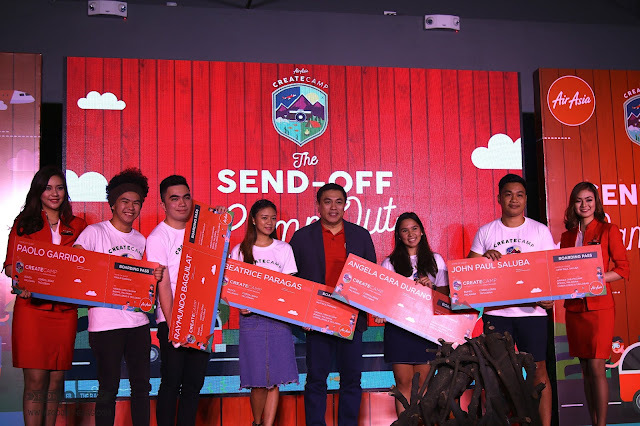 They will then be on their journey to different provinces in the Philippines to create new and exciting content for AirAsia Philippines. Here's to them and good luck. Can't wait to see the videos and photos.